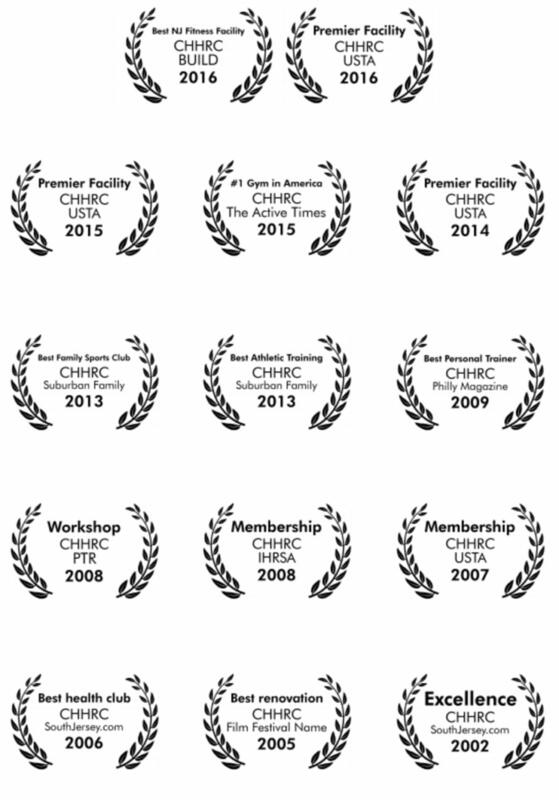 Over the years, CHHRC has received numerous awards and special recognitions from various publications and athletic club associations across the country. Here are some of the awards we have received over the years. We hope that they will encourage you to start a membership and experience our facility for yourself! Premier Facility of the Year! 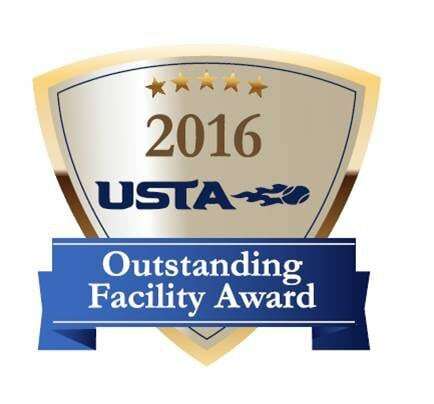 USTA Named CHHRC Middle States Premier Facility of the Year – three consecutive years in a row – 2014, 2015 & 2016! The USTA Middle States Section (USTA MS) has long been home to many productive and diverse tennis facilities. In an effort to recognize tennis facilities that represent all ages in providing well-rounded tennis programming, USTA MS initiated a list of Premier Facilities. CHHRC was recognized for outstanding customer service, actively partnering with the surrounding area to promote tennis through USTA and tennis activities such as Play Days and Kids Clubs. CHHRC was also recognized for fundraising initiatives and outreach to local schools and community-based organizations. It’s challenging to turn an indoor tennis building into a successful fitness experience. This category was a close call for our judges with just one point separating the winner from the second place finisher, but in the end, Cherry Hill Health & Racquet Club’s million dollar renovation, which transformed a tennis club into a multi-purpose facility, won out. “It’s always challenging to turn a bare bones indoor tennis building into a successful fitness experience, and these guys did a great job with a limited budget,” says Hervey Lavoie, one of the judges of this category and president of Ohlson Lavoie Collaborative, an architectural firm that specializes in health clubs. The club recently renovated to differentiate it from a growing number of big box clubs that had moved into its market. The focus of the renovation, done by J.K. Roller Architects, revolved around the club’s new focus on family. What had formerly been a tennis-only facility now includes a full-size wood basketball/volleyball/sport court, group exercise studio, Pilates studio, mind/body studio, women-only fitness center, physical therapy and party rooms.